Nvidia RTX graphics cards are the new hype these days and we know that Nvidia has been keeping a strict eye on the reviewers when it comes to who is going to review the Nvidia RTX cards and how they are going to do it. Now we have news that the Nvidia RTX GPU NDA has been extended to a day before the release of the graphics cards. This s due to the delay in proper driver support as well as a delay in review samples. 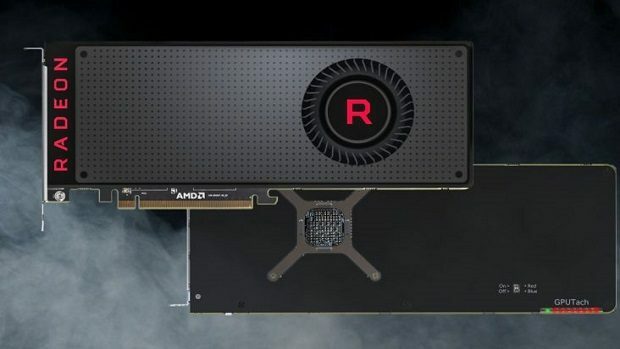 While some publications have got the review units, they cannot share information regarding the performance of the graphics cards due to the Nvidia RTX GPU NDA. Other publications are still waiting for the cards to reach them. Keeping in mind how much Nvidia is limiting the reviews, they might not be as reliable as you might think. 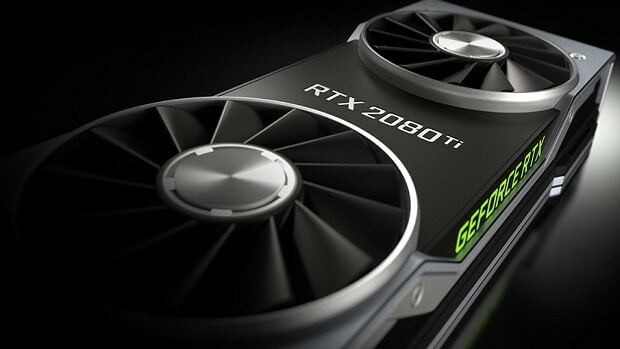 Other than that you need to keep in mind that the new graphics cards might be more powerful but the main feature that Nvidia is trying to push is Nvidia RTX and that seems like a really weak selling point keeping in mind that the RTX performance that we have heard about so far, is not all that great. You should not only wait for the reviews to come out before you purchase one of these new graphics cards but you should also wait for reviews from people that are not bound by the NDA and get the Nvidia RTX cards from their own money. 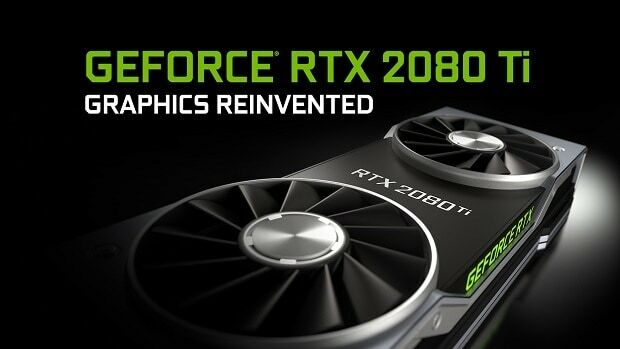 The Nvidia RTX reviews will be dropping on the 19th of September and the card will be on the shelves the very next day. You should keep an eye out for the reviews and see what the cards are all about. We will also update you regarding the performance of the Nvidia RTX GPUs and whether or not you should buy one. So stay tuned for further news and information on that front. 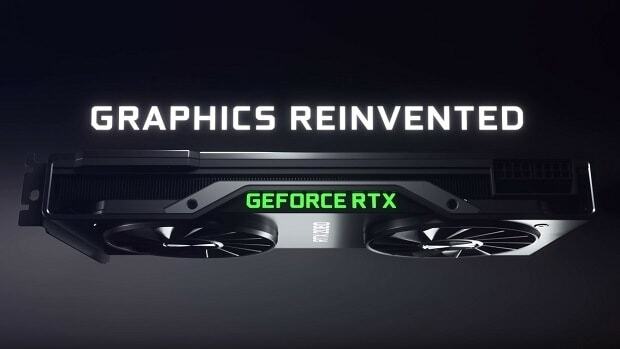 Let us know what you think about the Nvidia RTX GPU NDA being extended and whether or not you are interested in getting one of these graphics cards.